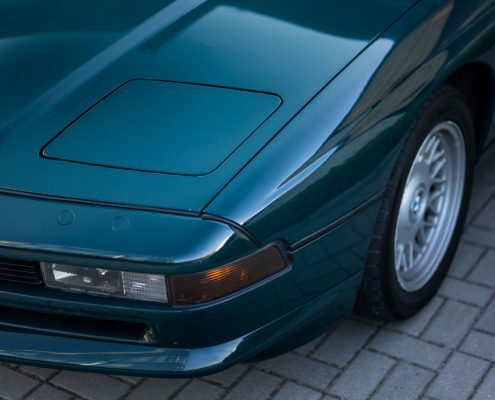 The BMW 8 series (generation E31) was supposed to be the so-called ‘halo car’ for the Bavarian brand, a showcase of its engineering and technical prowess. 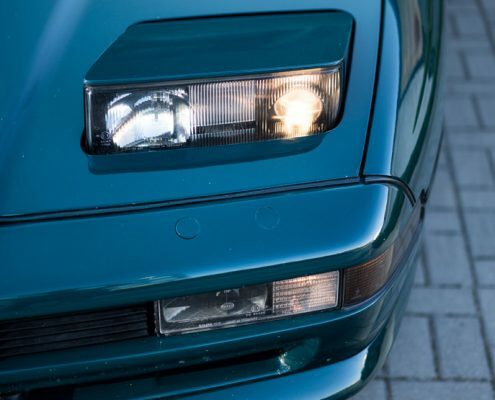 Suffice to say that research and development for this project, which started in 1986, cost 1.5 billion Deutschmark. 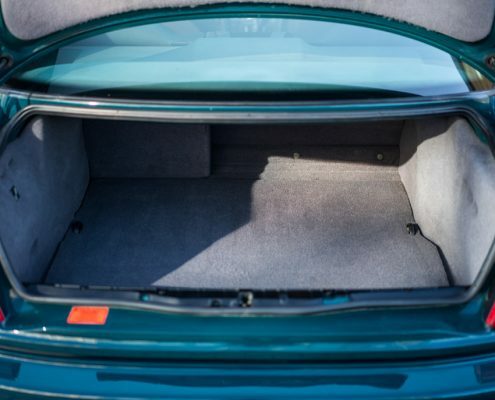 The car was ready three years later and caused quite a stir right away. 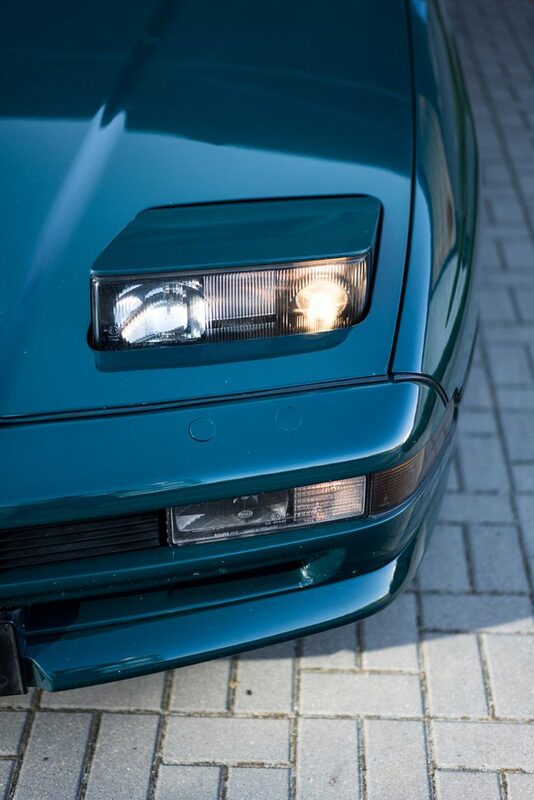 Its compact and aerodynamic silhouette with a flat nose and pop-up headlamps made a big impression. 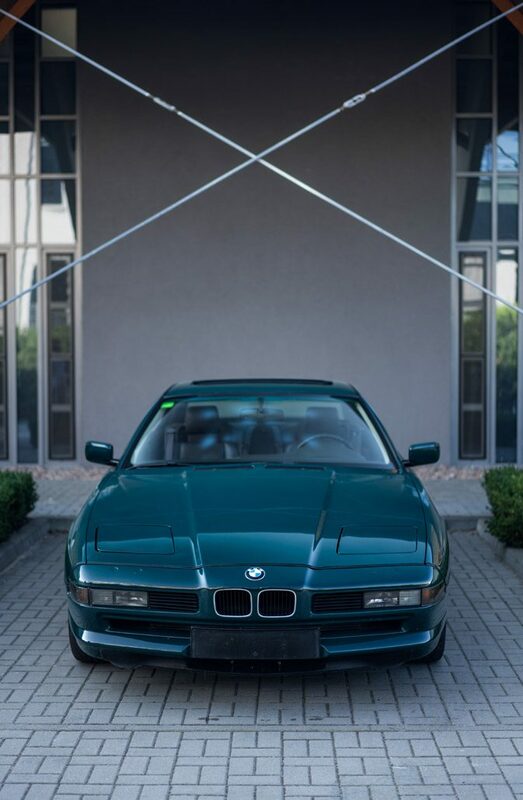 Even today, after nearly three decades, it still looks tremendous. 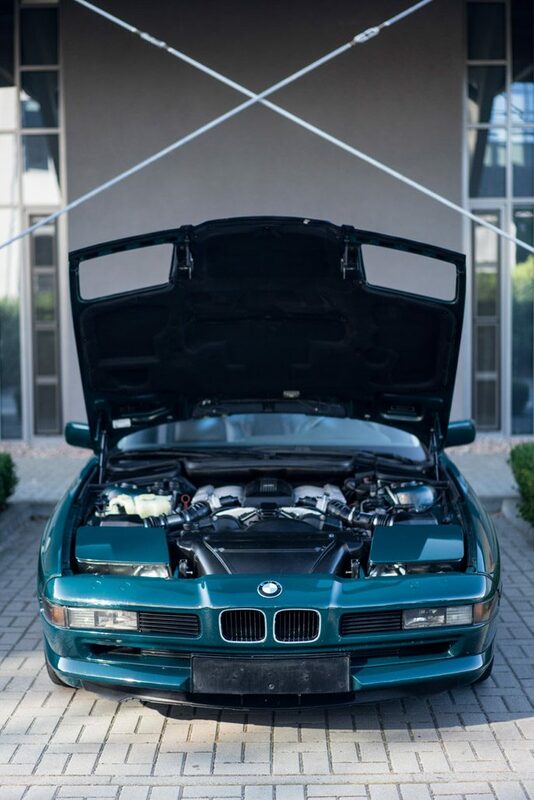 Under the bonnet there was a mighty V12 engine, known from the E32-gen 7 series. 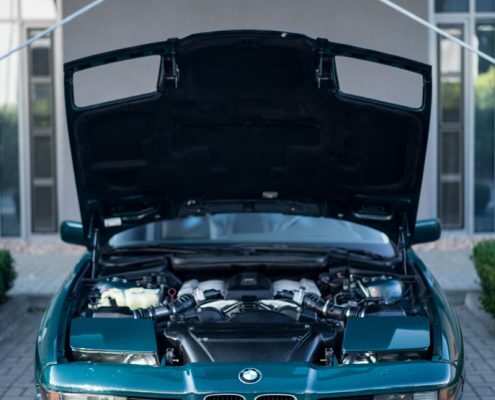 BMW was the first German car maker to introduce V12 engines to its road cars. 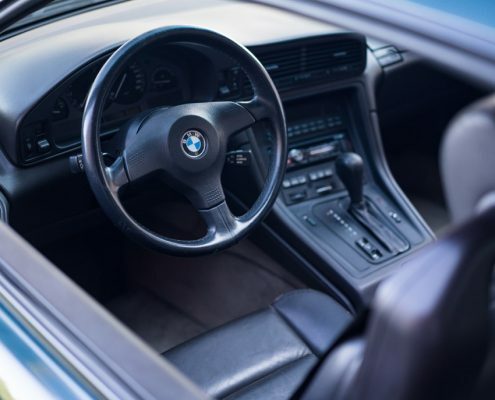 Even though the E31 could compete with Ferrari and Porsche, its luxurious fit and finish and creature comforts placed it on the market squarely as a Gran Turismo rather than a sports car. 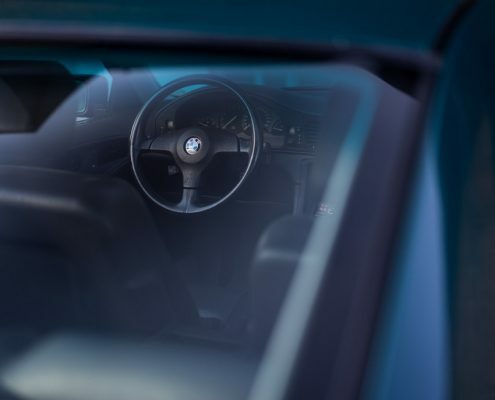 It was also a development playground for modern technologies, such as adjustable shock absorbers operated via button on the dashboard, multilink suspension with active steering or aluminum engines with an electronic throttle. 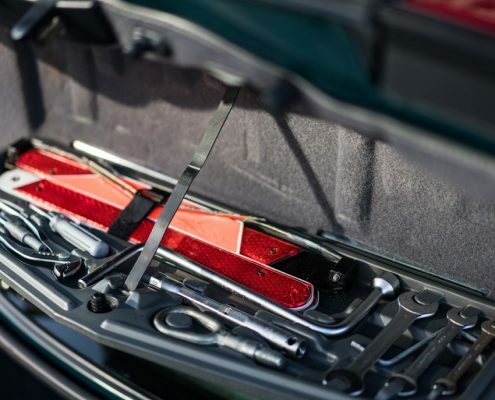 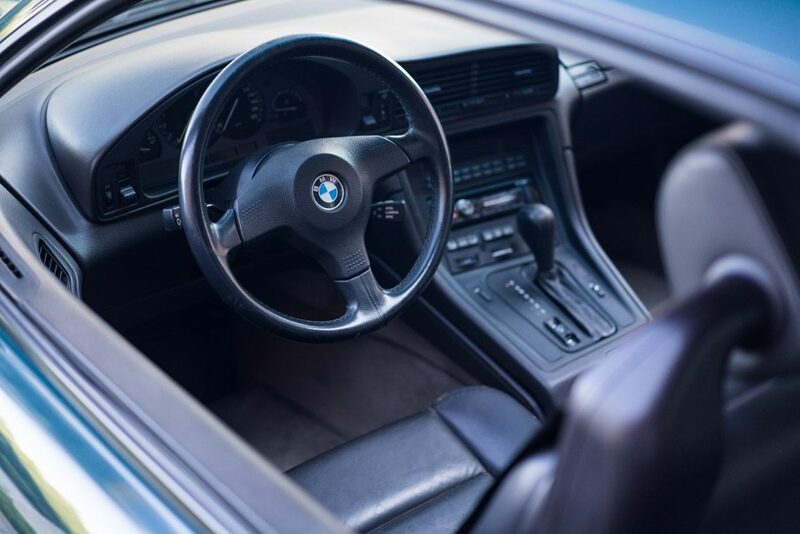 The 8 Series was the first vehicle ever to feature a CAN bus and also one of the first mass manufactured cars to be fitted with a six-speed manual gearbox. 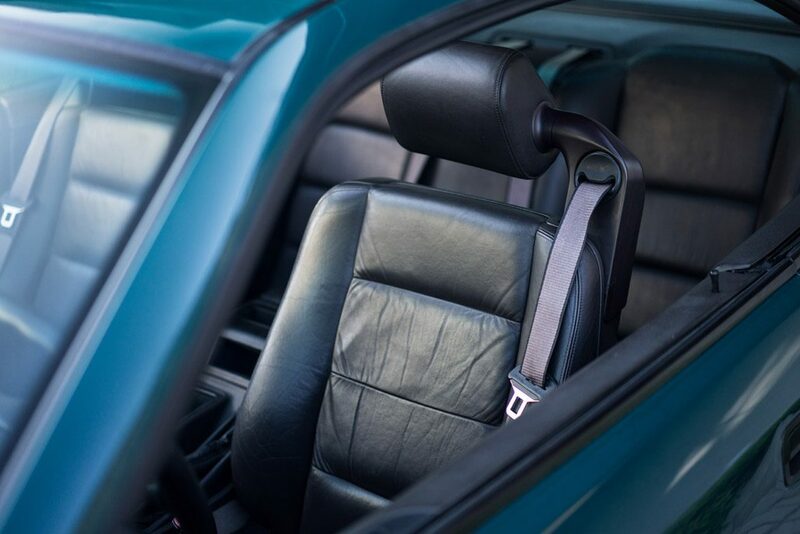 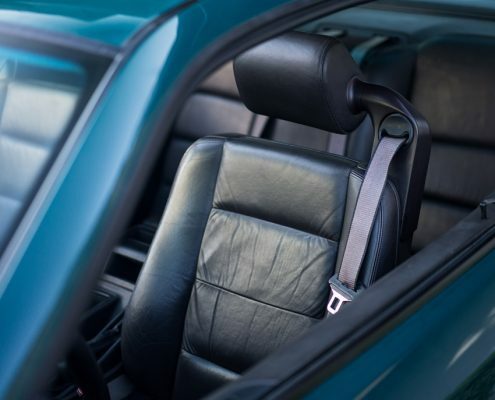 Creature comforts such as electrically operated seats or climate control were obviously fitted as standard. 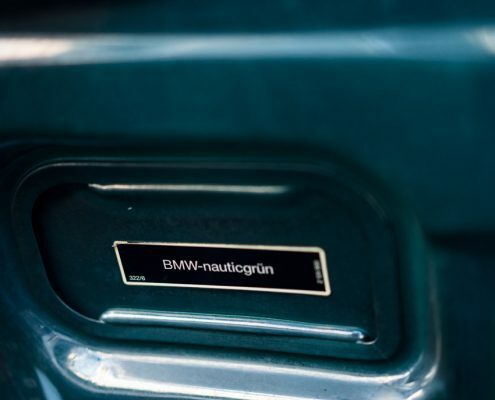 Flagship of the Munich-based brand remained in production for 10 years. 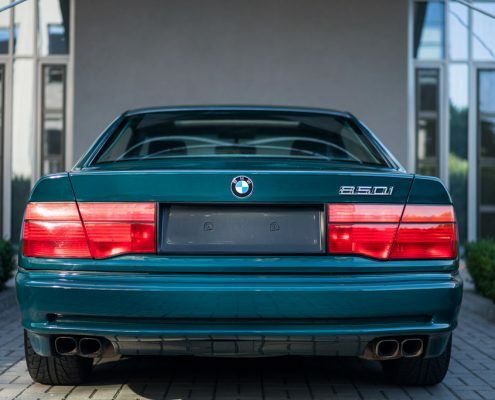 Several versions were made, such as the cheaper 840i with a V8 engine or the Motorsport GmbH-prepped 850 CSi, which could easily top 300 kph with the speed limiter removed. 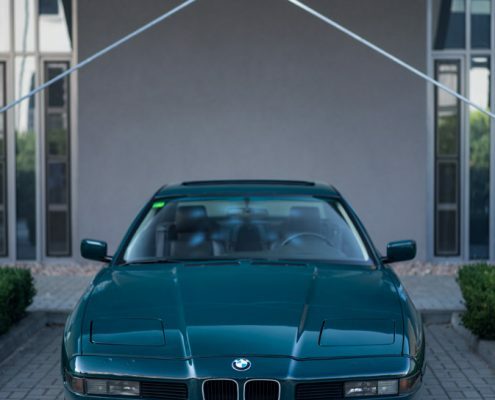 The car on the pictures is an 850i purchased at a BMW dealership in Tenerife in 1990. 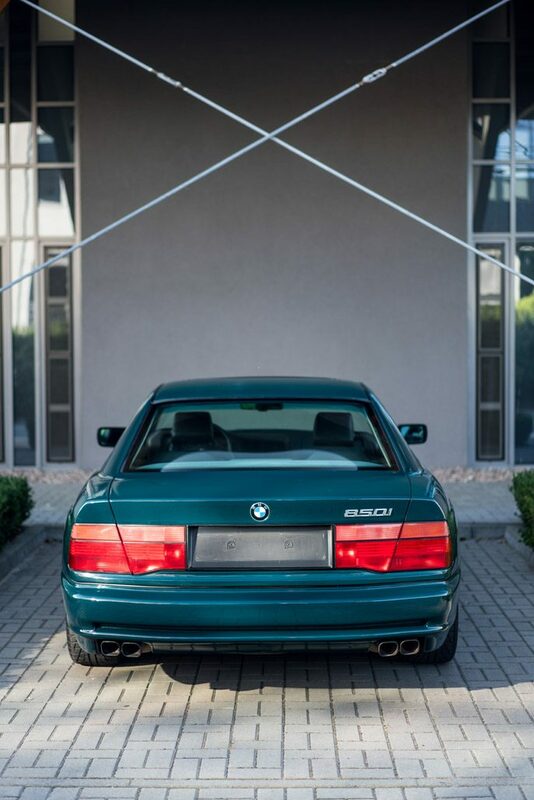 It was the first E31 ever to be driven on the roads of Canary Islands and it stayed there until it was imported to Poland with 136 000 kilometres on the clock. 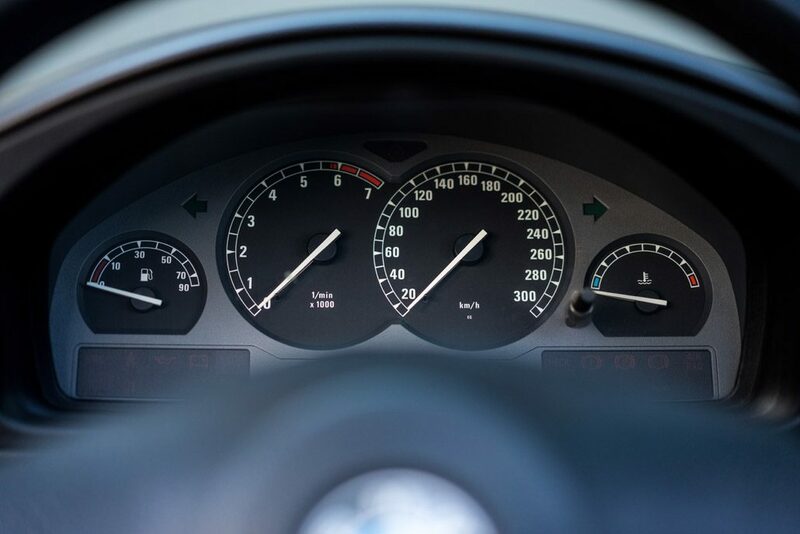 The mileage is original, both annual inspection records and invoices from the workshops serve as an evidence to support that. 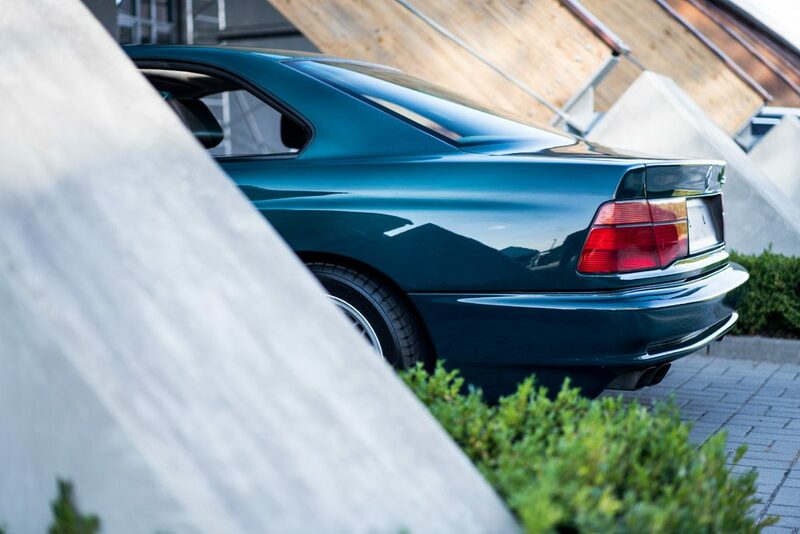 Just 5 examples of 8 Series left the factory in this particular colour combination. 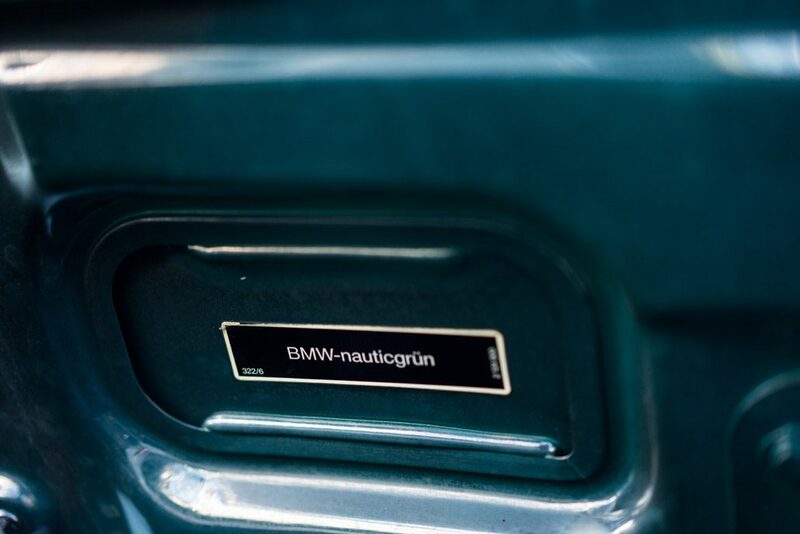 Exterior is painted in green ‘Nauticgruen’ colour whereas the interior is wrapped in brown ‘Brasil’ leather. 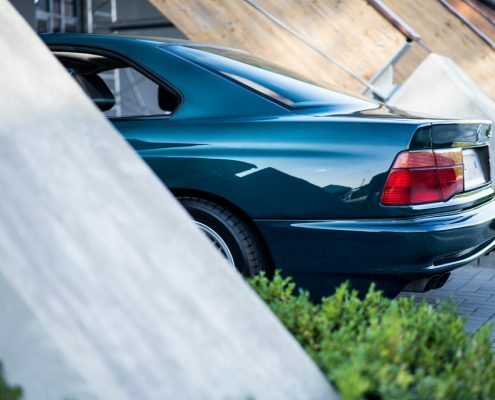 The cabin is preserved in immaculate condition and the bodywork, apart from the bonnet, was resprayed, but there are no signs of corrosion or previous accidents. 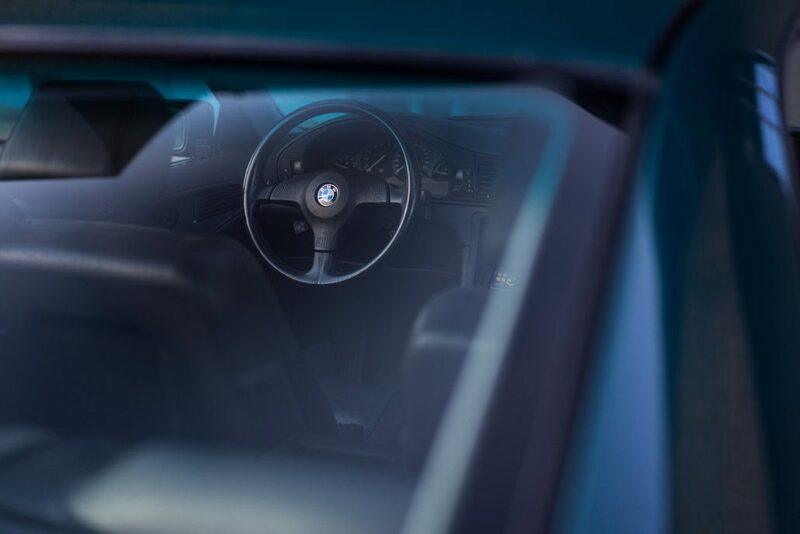 All windows are original and seals have been well preserved, the car was kept in a garage pretty much the whole time. 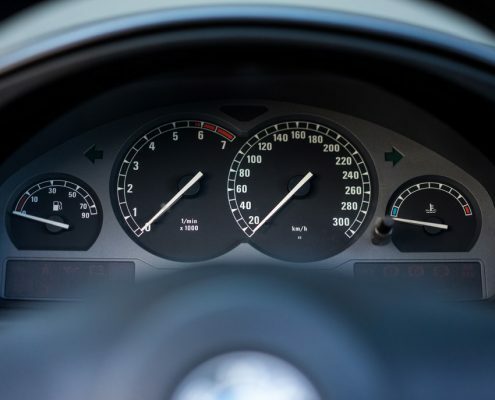 Mechanically, the car is also in great shape, engine runs smoothly and the gearbox shifts seamlessly. 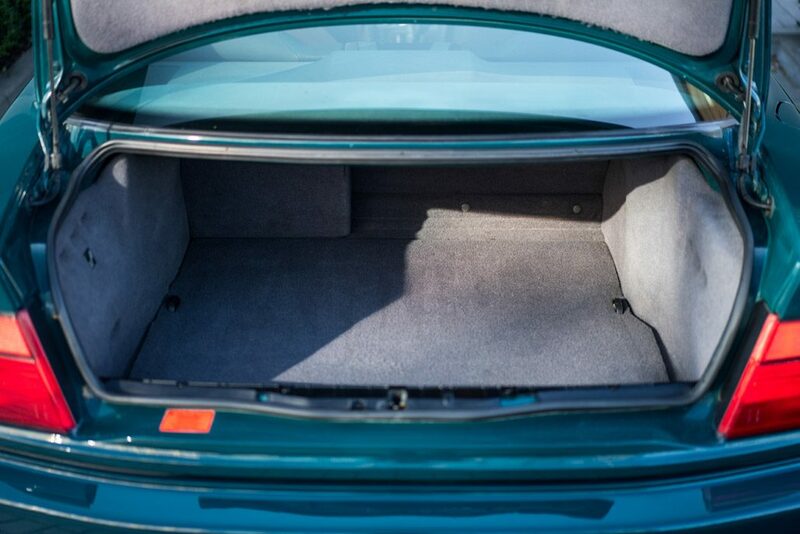 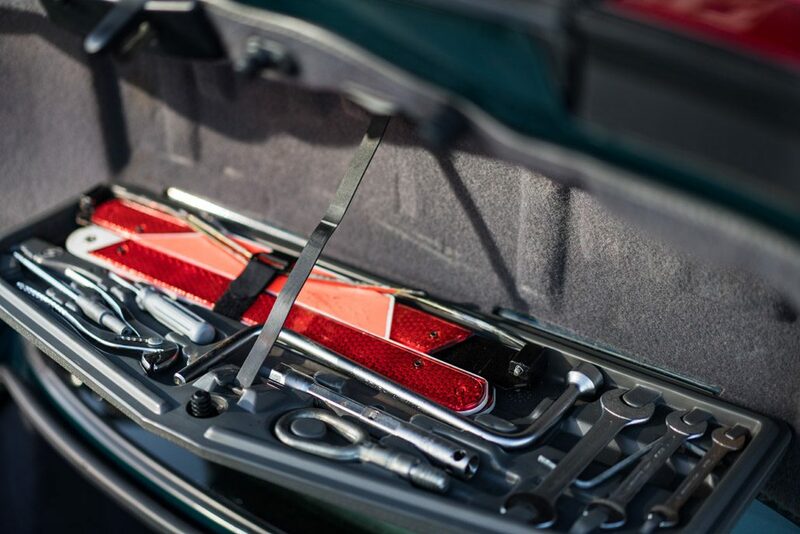 All components are fully functional and the only aftermarket equipment is a high-end Alpine stereo. 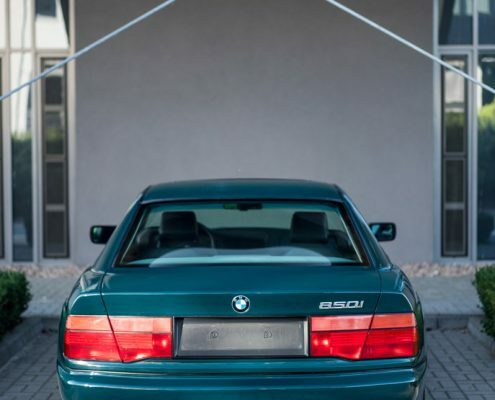 The BMW E31 was not a sales hit since it was one of the most advanced and expensive vehicles at its time. 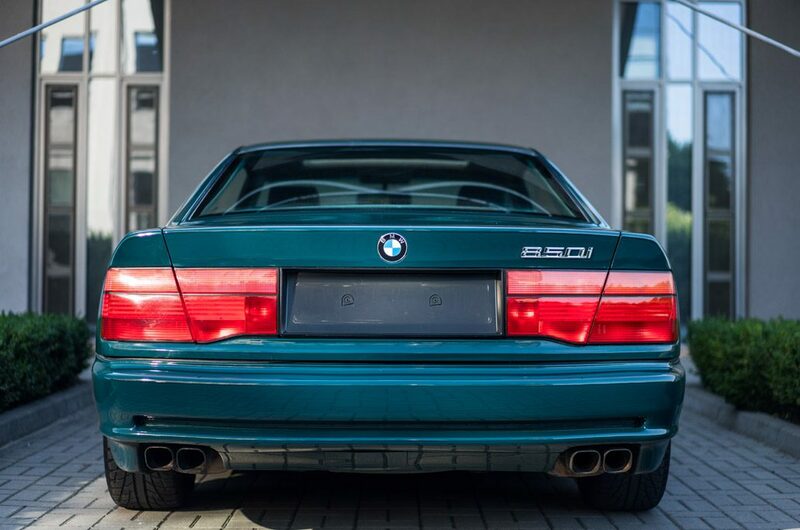 More than 30 thousand examples of this car were made, but well preserved examples with unusual specification will appreciate in value, especially with the new 8 Series being launched this year. 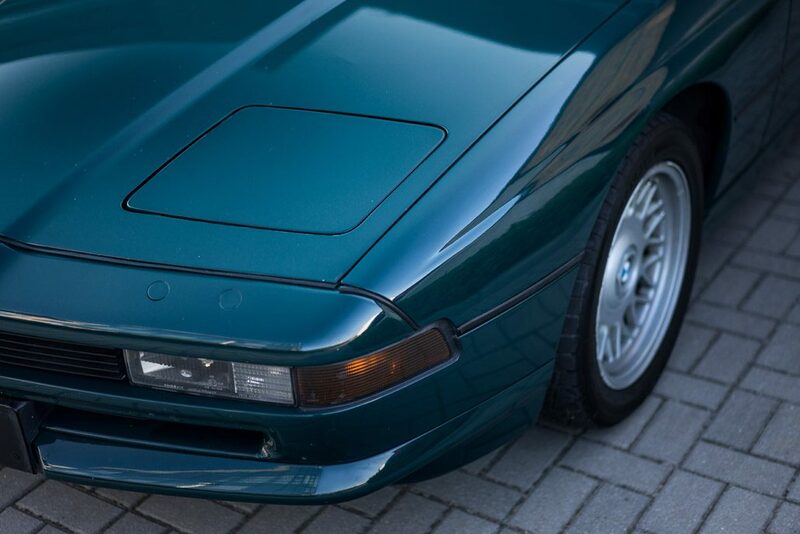 The first generation of the 8 Series will be remembered as a symbol of one of the best periods in the history of Munich-based company.